last year it was a trip to the spare room as I prepped for a CA Capstone workshop the following weekend. the year before it was ????????? 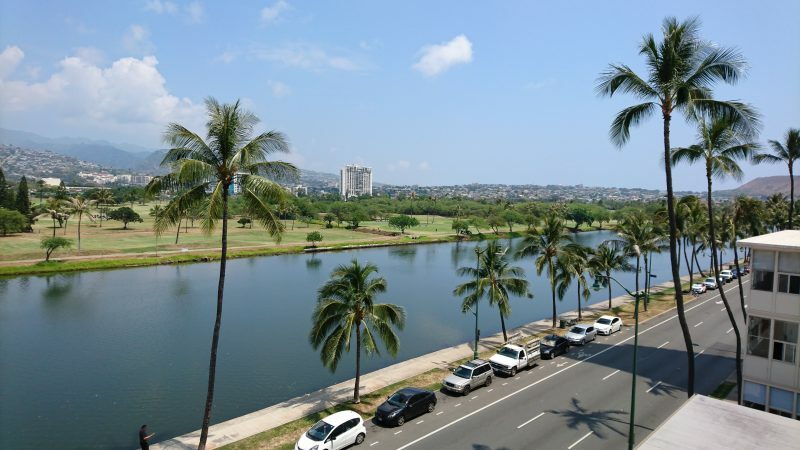 This year it was Hawaii with two of my friends from uni days Sam and Justin. 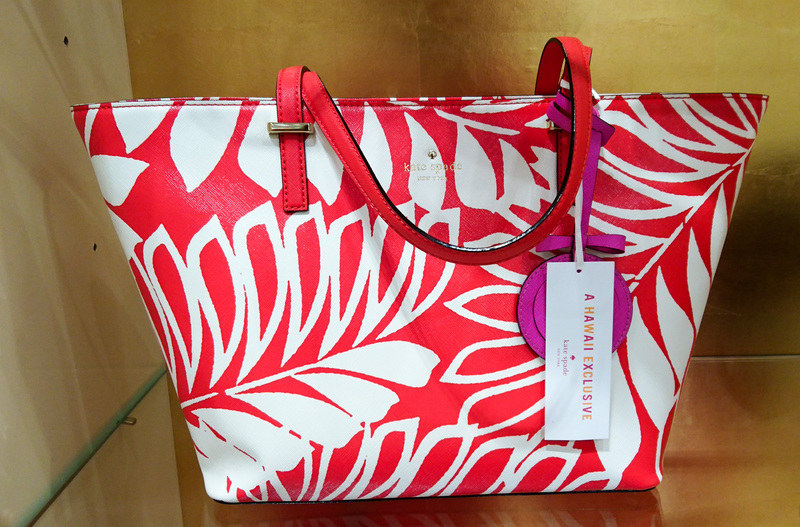 We flew with Hawaiian Airlines because well 2 x 32kg bags ….vs 1 x 23kg with Jetstar. Ok so that last bit was more something I was excited about than the others and that may only be because well I brought home some groceries … ok really I bought home a whole bunch of pop tarts, like a lot. Hawaiian does a cracker of a flight out of Brisbane to Honolulu, a perfect flight for an after work escape on a plane to the middle of the Pacific. Why is it a cracker? Well because the departure time is 9:45pm. Thank you very much HA444. That not too late but not too early flight which means you can leave work at 5pm, go home finish packing, grab a bite to eat and make it to the airport in time. Ok so that dinner might only be a jaffle but still … and anyway you will get some sort of snack on the plane once it takes off. The flight takes about 9hrs so again a pretty perfect after work flight because you know that halfway through the first movie you will be fast asleep albeit not in pyjamas and not curled up in your own bed but still you know that when you wake up, you will be a whole lot closer to those islands in the middle of the Pacific, HAWAII! Once I had my bags and the passport stamped it was out into the real world. Shuttle found, I was of course going to be the last person to be dropped off at my hotel. 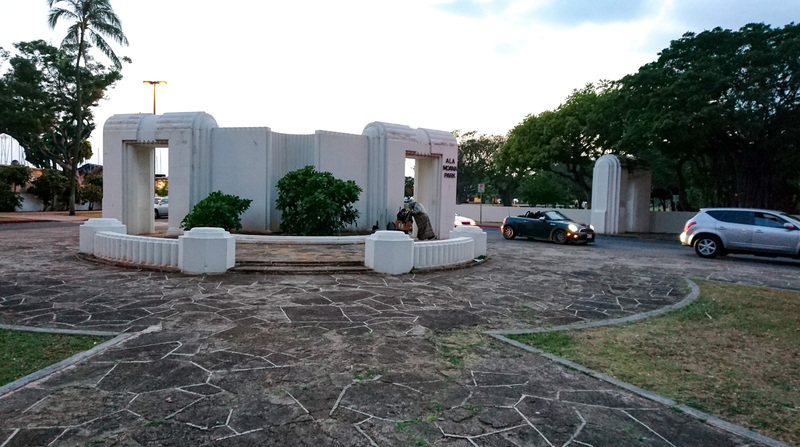 We went via some of the fancy ones, some of the middle ones and then we get to mine and the driver is like mmmmm. I had two nights in Honolulu before Sam and Justin to arrive (perfect for me to relax and recover from that food poisoning) and had booked myself in to this little place – The Holiday Surf. 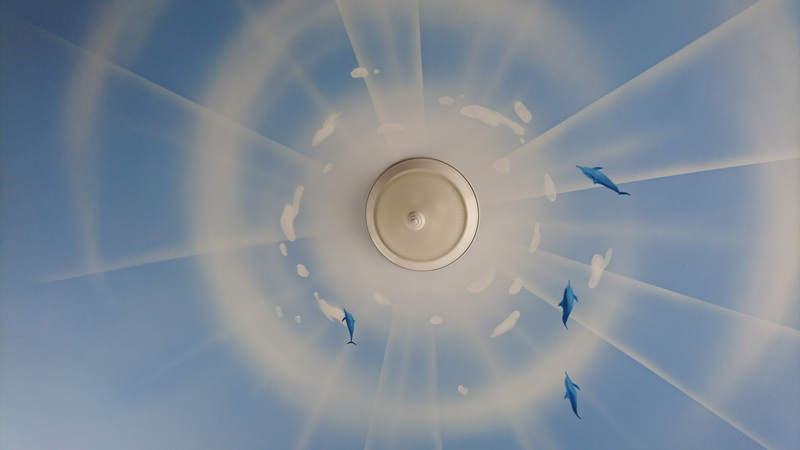 Ok so I may have ended up picking this place because of the Whale mural painted on the front of the building and hey my room certainly did not disappoint in the mural department because my ceiling looked a bit like this. But hey, I did have a view up the mountains from my balcony. In saying that, double glazed windows or some form of soundproofing would have been nice because well that road in that photo? 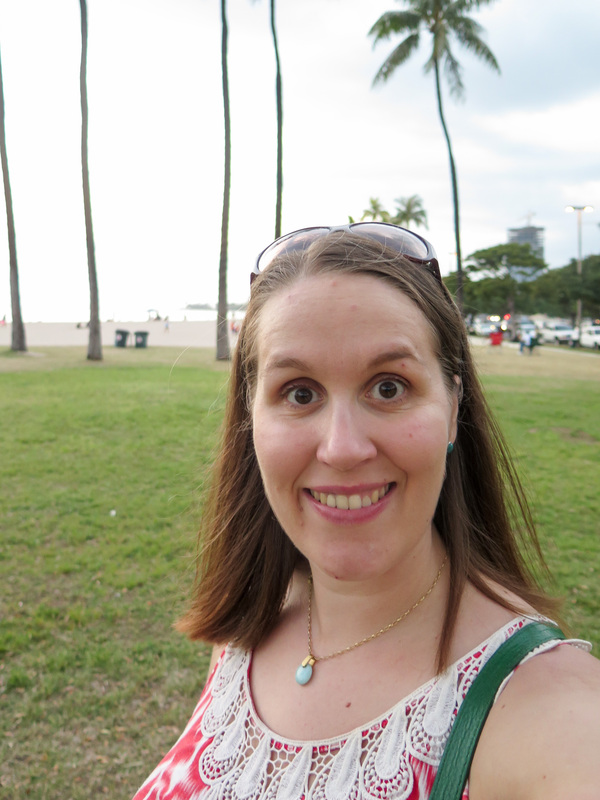 Well that is one of the main drags in Waikiki and well the traffic does not really stop …. After enjoying the view from the balcony it was time to sleep/recover/watch C-Span. Then it was time to explore and explore I did. 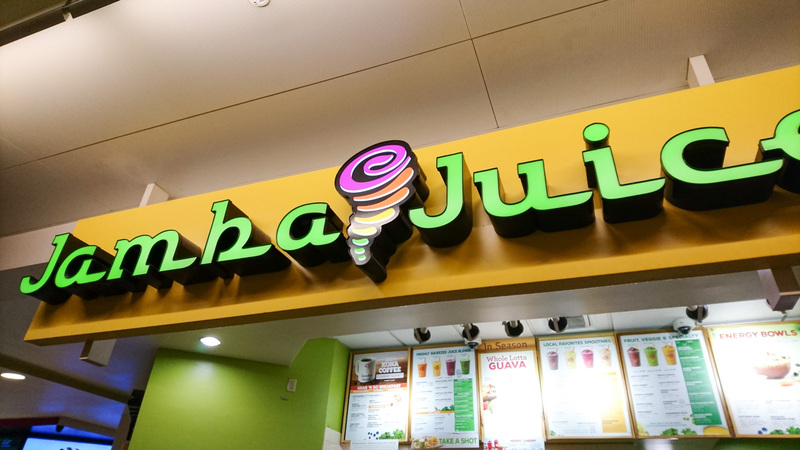 Jamba Juice! So many OC memories 🙂 and actually I have to say that I like their drinks better than Boost, they didn’t taste anywhere near as sweet. Oh look! 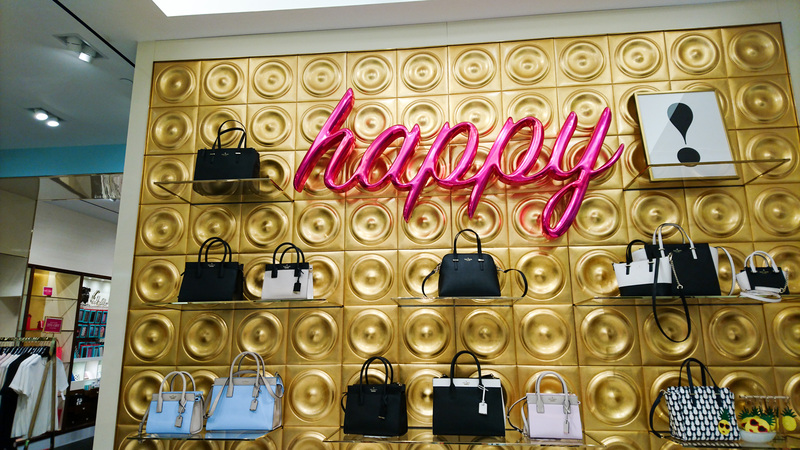 A Kate Spade store! 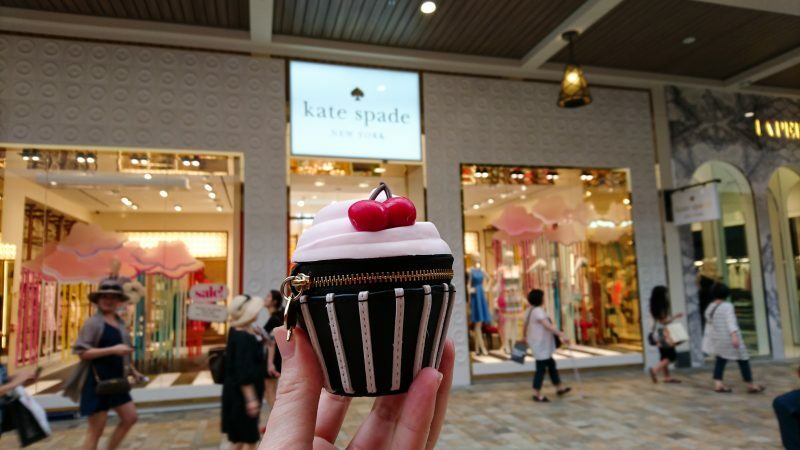 The Kate Spade Cupcake sure did like that 🙂 I wonder what we might find inside??? 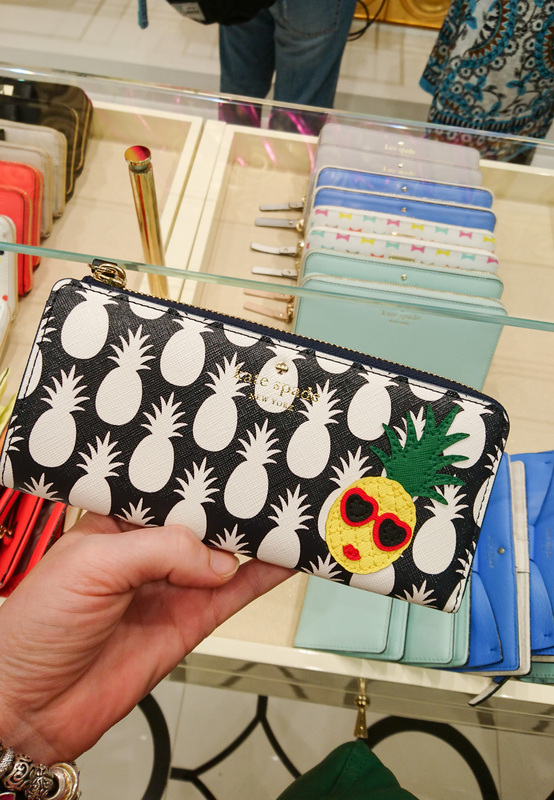 Kate Spade and many other retailers release Hawaii exclusive products, mainly to cater to the Asian tourist market but hey this Aussie was not complaining because Pineapples!!!! 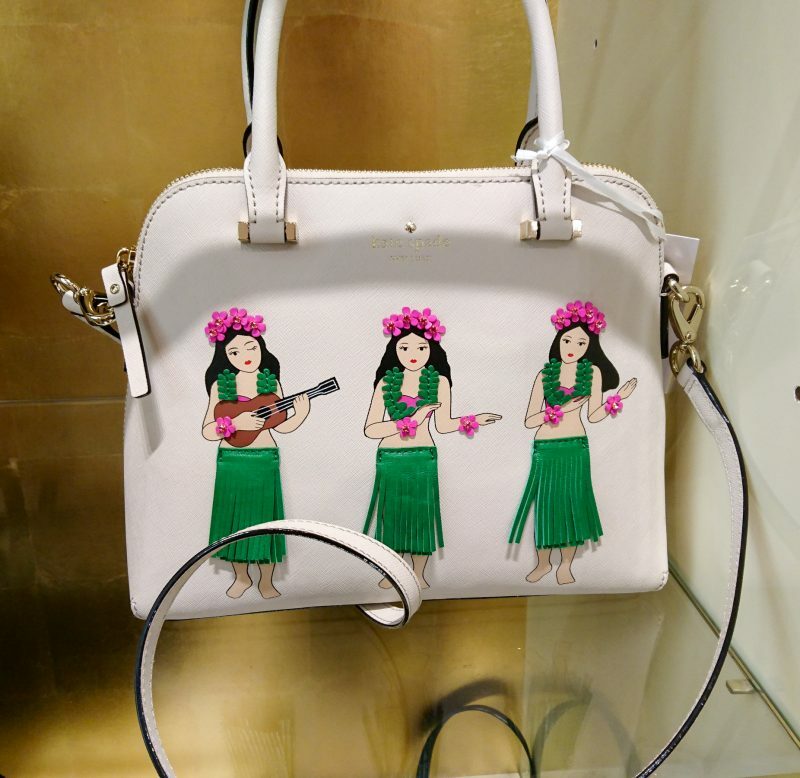 Or Hula dancers on a Maise bag? 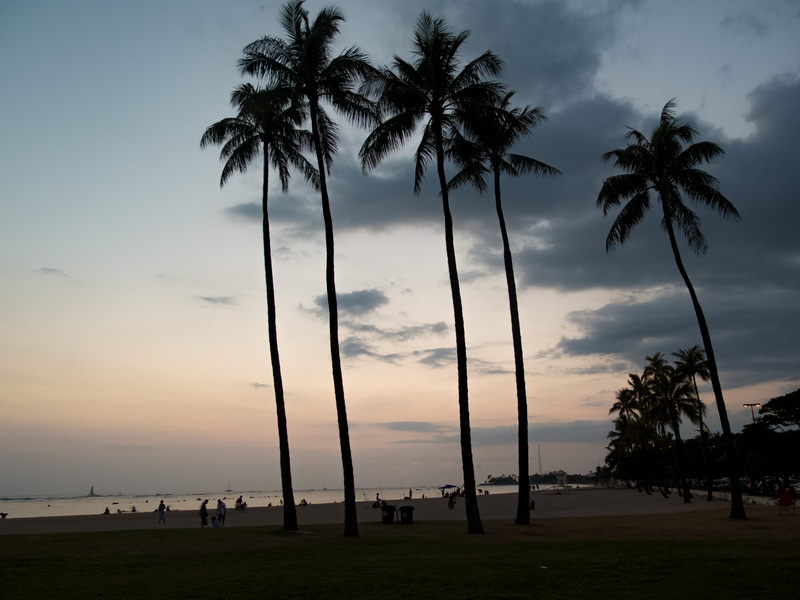 Palm trees! Beach! People! Sunset! 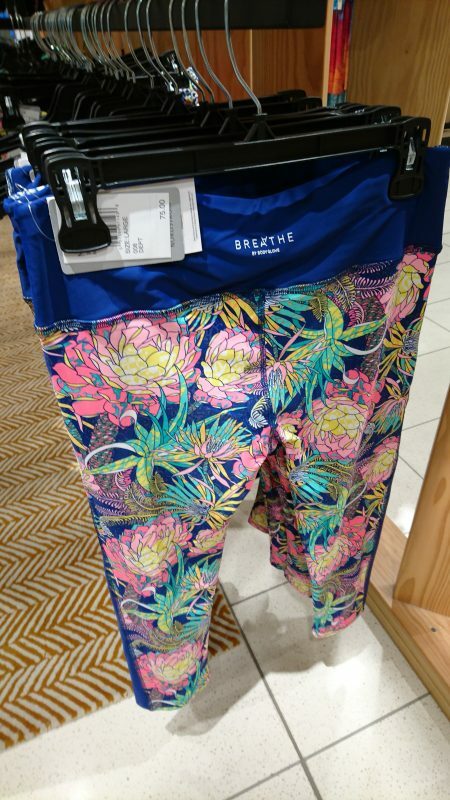 But wait for it …. 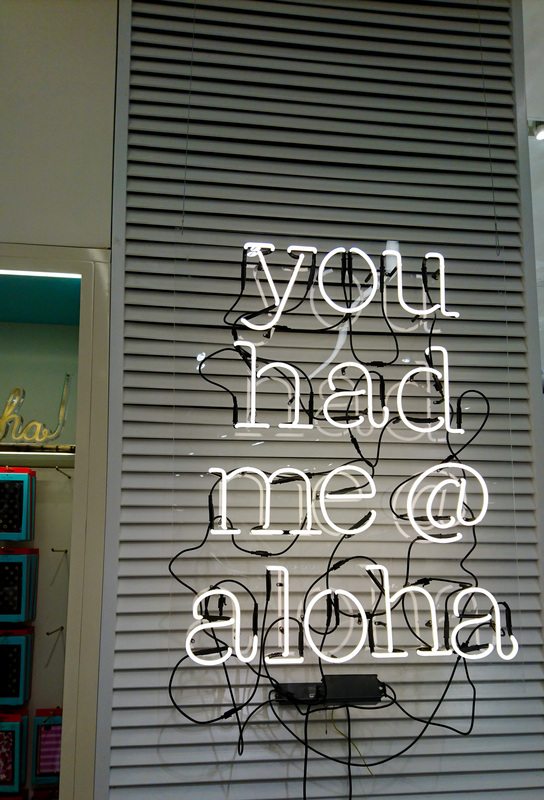 and for a little photo that really summed up how I was feeling about Hawaii after less than 12 hours was this installation in the Kate Spade concession in Bloomingdales. 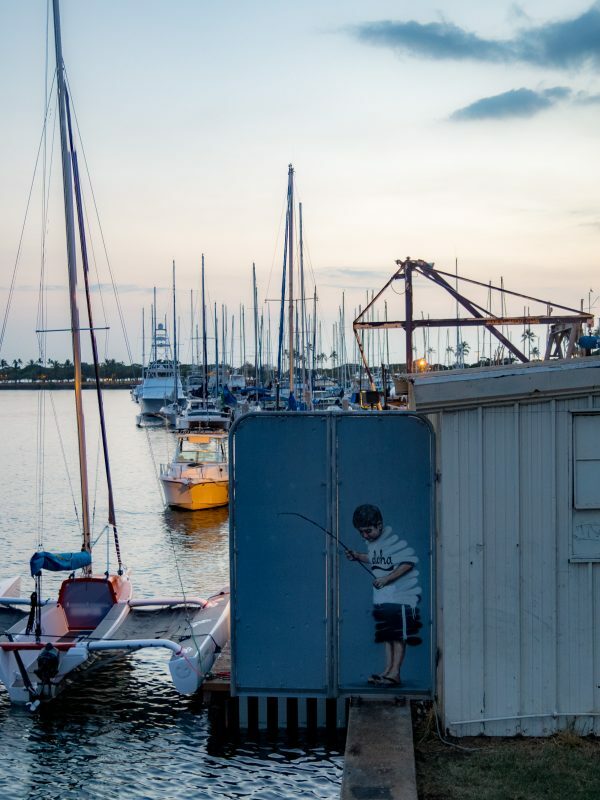 A good read and the boy fishing had me fooled!